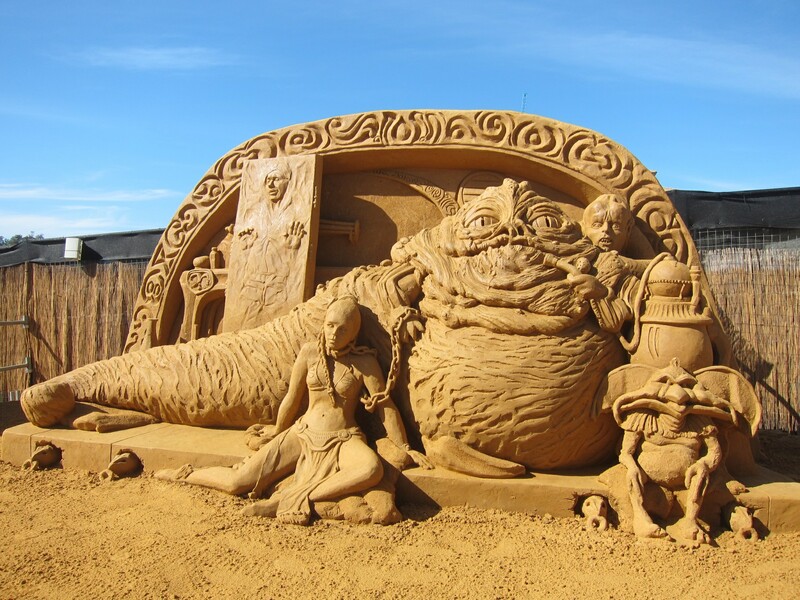 With summer in full swing, we made our way down to the Frankston Waterfront to see the sand sculpting exhibition on display. Having always wanted to go to one but never been before, this was as good an opportunity as any. And we were pleased we did. In our days on the beach, we have made many sand castles. Some of them small. Some of them large. Some of them even looked like a castle. But never anything like what we saw in Frankston. Here the sculptures were huge! And the amount of detail, they could squeeze into it extraordinary. The theme given to the sculptors was Friends, Foes and Super Heroes. And they did an incredible job. Towering castle with Disney villains. 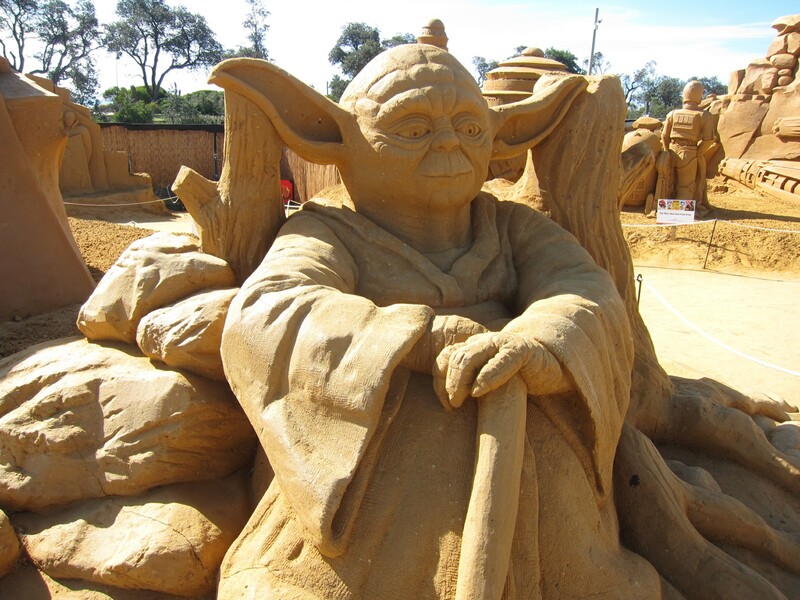 Now that’s a SAND CASTLE! 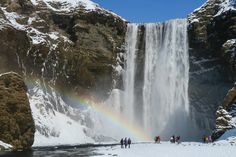 Naturally, the most interesting part for us was actually finding out about how it is done. 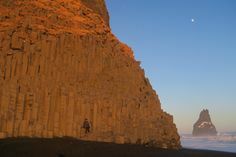 Firstly, we discovered that the sculptures, although huge, are actually ENTIRELY made up of sand and water. There is no empty cavities or foam used at all inside. So they can weigh a tonne! Secondly, they do not use beach sand. Apparently, the grains are too smooth and round. They use heavy sand or what is called ‘brickies‘ sand. The grains are square (can you believe that! ), and so they stick better. 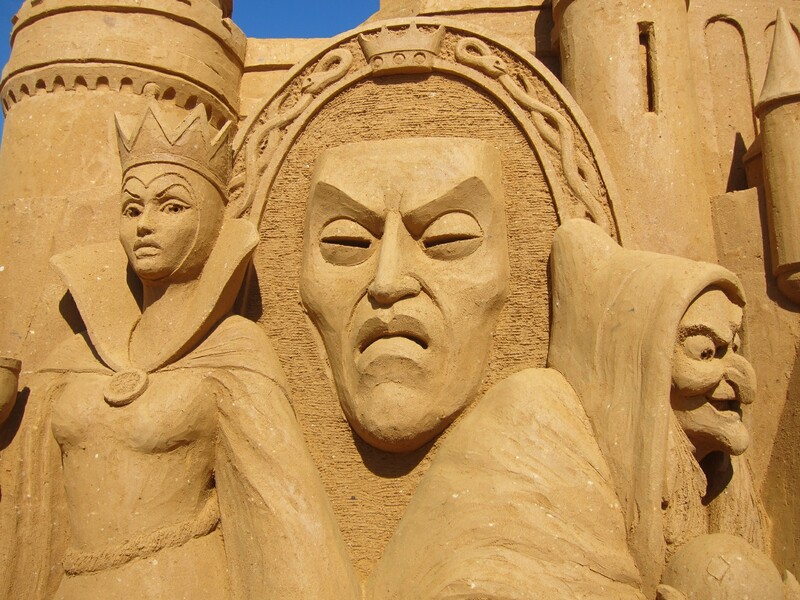 Which of course, explains why our sand castles never looked as good. No guessing who these guys are . . .
Then it is all about compaction. The sand is mixed with water and heavily compacted into a boxed like outline of the final outcome. The sculptor then starts “crafting” the piece, from top to bottom, layer by layer, until it is finished. 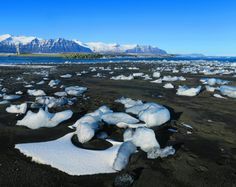 They use all sorts of tools to do their work including even kitchen utensils and a large plastic tube to gently blow away grains of sand as they carve. Then a water resistant coating is sprayed onto the finished piece to protect it from the wind and rain. Despite this, they still have to be touched up regularly and this is done by a resident sculpture at the event. Finally, at the end of the exhibition, the sand is taken away and sometimes just stored for the next event or reused! So, nothing goes to waste. All in all, we were pretty impressed. 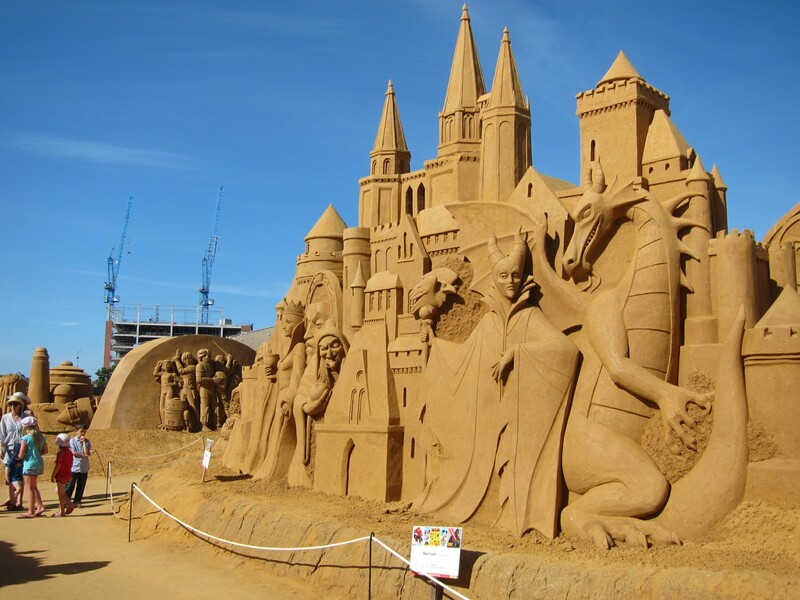 Much like the ice sculptures we saw in Brugge, it is incredible what can be achieved with just sand and water. 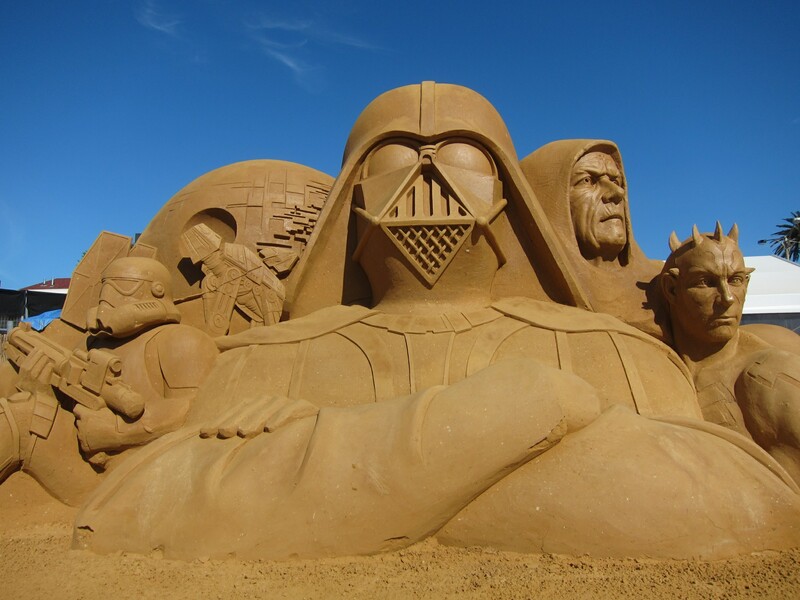 We will never look at sand the same way again! And who can resist the seven dwarfs . 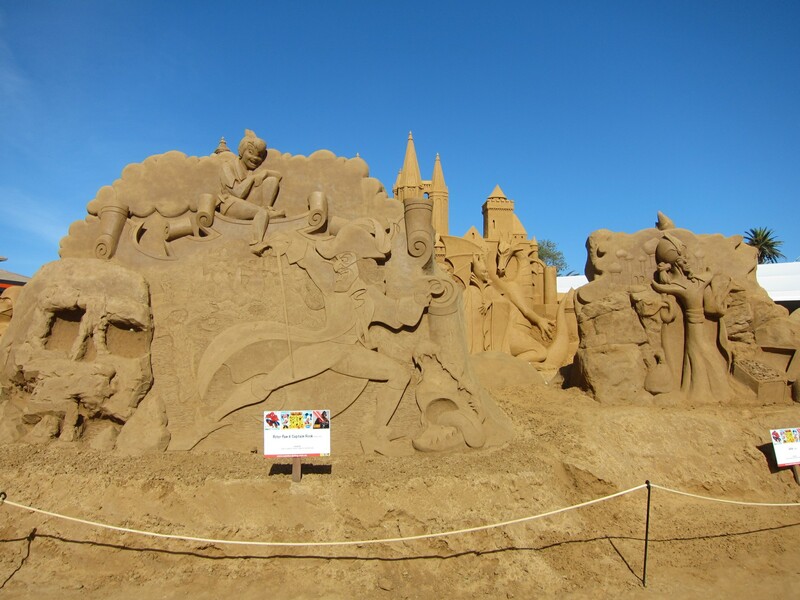 . .
Great pictures – we saw a similar sand exhibition on the beach in Belgium in the summer, it’s incredible what they can do – our sandcastles will never look the same again!! Yes . . .puts ours to shame but I always say we are just lacking the right tools! And now I know to say as well . . the right sand. Thanks – I was surprised at how good the sculptures were! 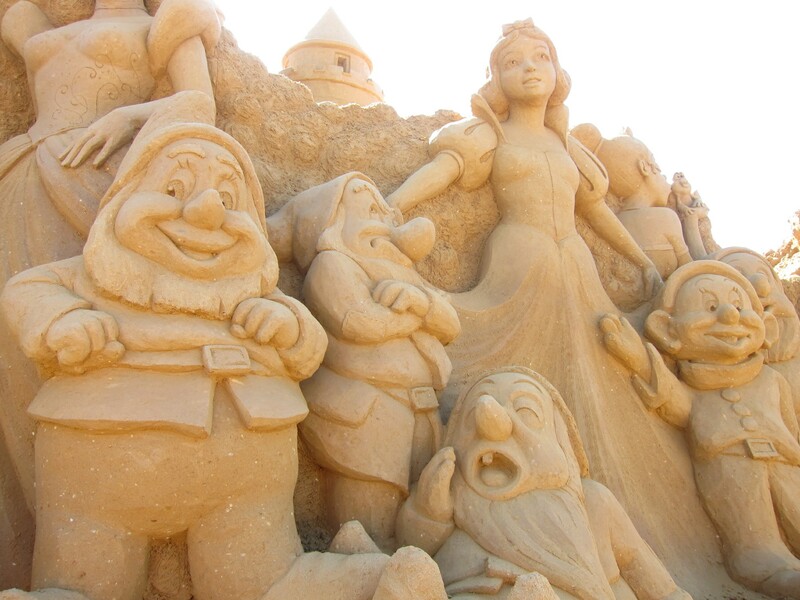 I am very happy when founding Your Sand sculptures post! These are fantastic and made by real professionals. 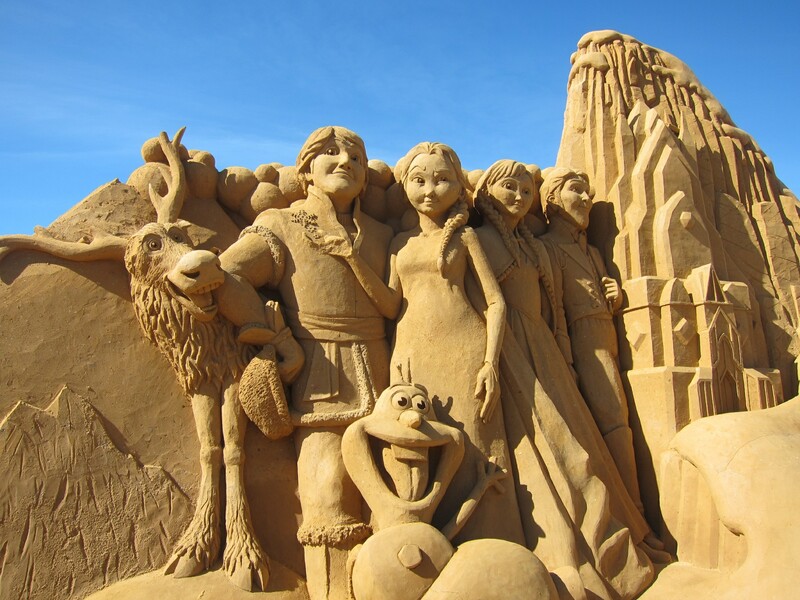 We have in Finland the town called Lappeenranta where every summer there are sand sculptures presented. 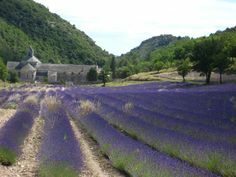 Every summer there is new theme. I have visited the eight times and made posts from them. In Finland we are specialized wood carvings. Our oldest wood carvings are from the 1600’s. These carving are called Poor-man statues. On road trips man can find carved bears; they are nearly everywhere. Maybe You saw my two latest posts presenting Bear Carving Contest. Do they have every year different theme in Frankston? Yes, it is a different theme every year but this is the first time we have been. Now that we know how good it is, we will try again next year. I did see your post on the wood carvings on bears. They certainly look amazing. We did go to Finland a couple of years ago in winter. 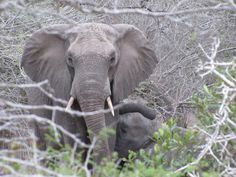 But we didn’t go on a long enough road trip to see any. Besides it was winter!